For a free 60-second coaching session to help you, too, to inspire millions through Social Media, click here. Outstanding Success™ is living out your passion to benefit you, other people and the planet. Are you a gay-friendly leader, entrepreneur, executive or politician? 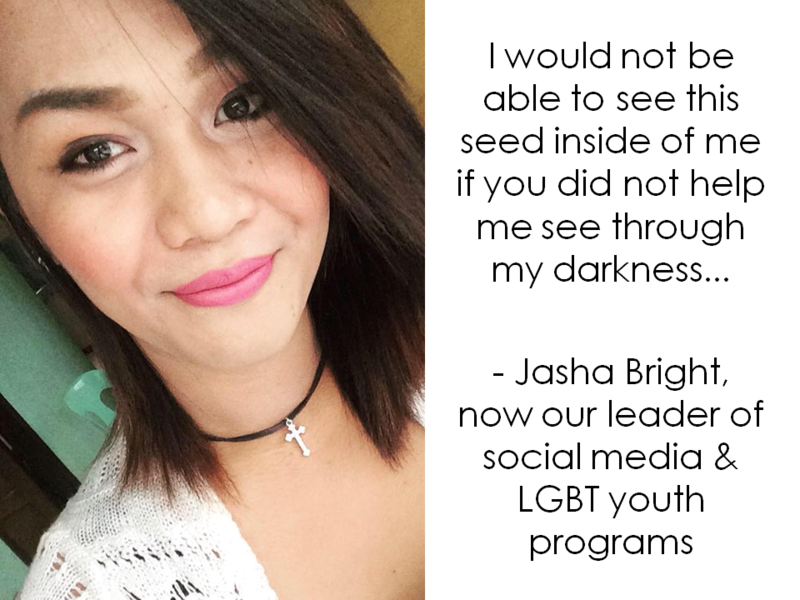 You, too, can inspire millions and make a difference for LGBT youth! Also learn to attract clients, votes or funders quickly and easily. OUTstanding Lives Global™ President Sharon Love, M.Ed., Creator of our 2.2 million member social network, will show you to apply the First Secret to Outstanding Success through social media. 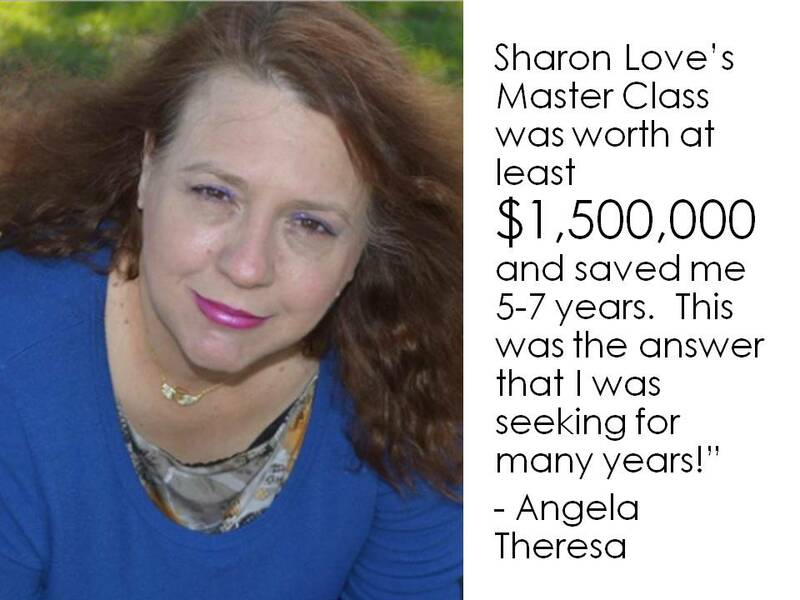 One minute with Sharon Love could change your business and your life! 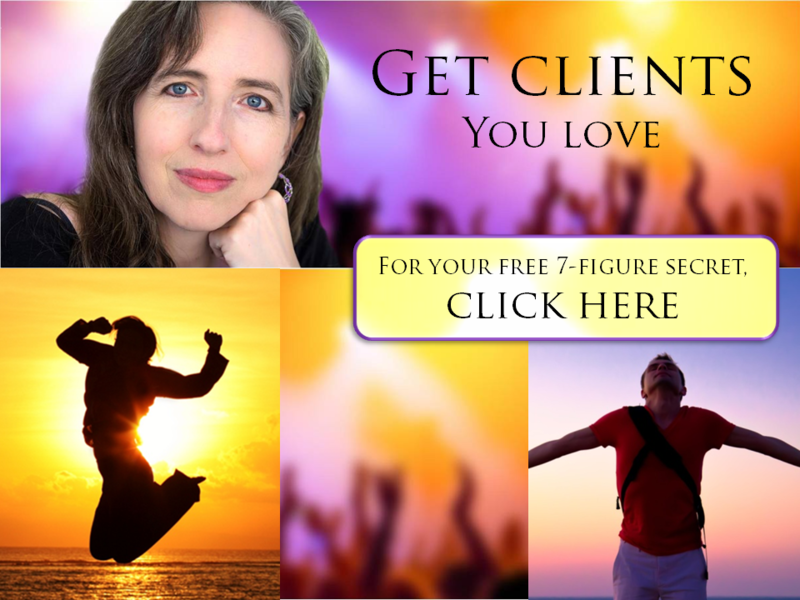 For a free 60-second coaching session to help you apply the First Secret to OUTstanding Success™ through Social Media, click here. Reading the motivate millions page will help you get the most out of your coaching session. For a chance to win a free 15-minute coaching session to help you apply the First Secret to OUTstanding Success™ through Social Media, click here. 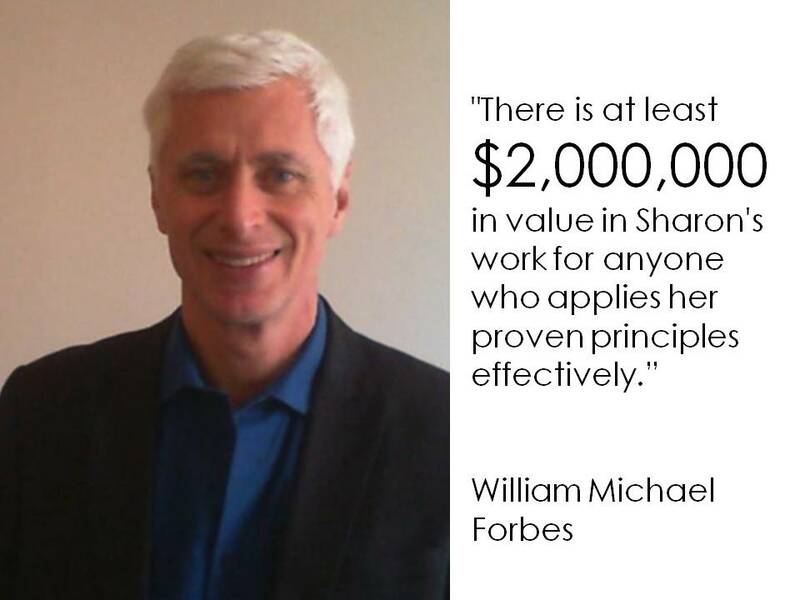 Would you like to learn how you, too, can motivate millions? 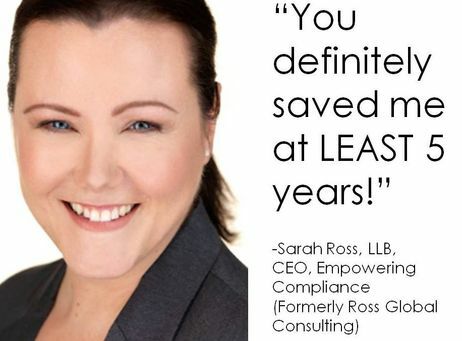 This week, you can sign up here for a complimentary 10-Minute introductory coaching session with Sharon Love, M.Ed., creator of the 2.2 million member Facebook group by filling out this form below, or clicking here. 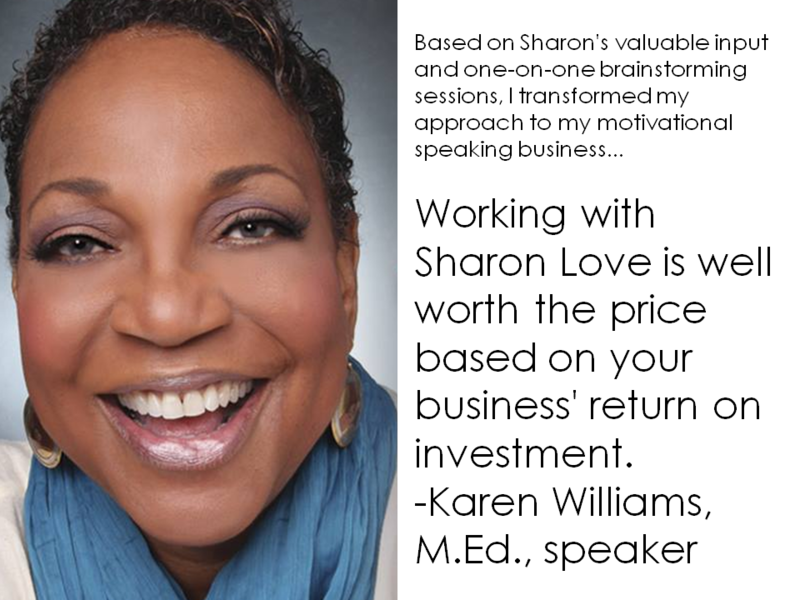 "Sharon Love is a unique and gifted coach. 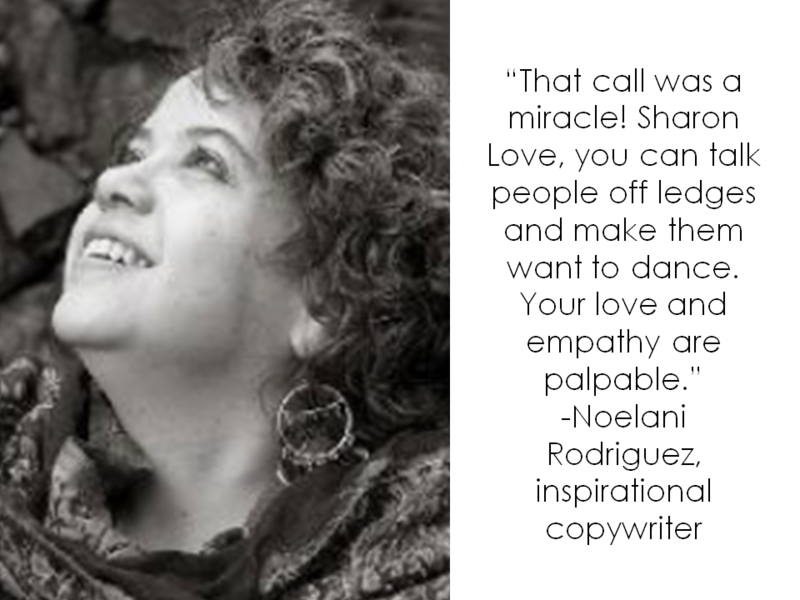 In my very first session with her, I experienced a eureka moment that was nothing short of life-changing. Working with Sharon is great fun. I always come away renewed." * Motivate millions through social media? * Inspire action through public speaking? * Enhance your marketing & communications? * Attract thousands of people to your web site every month? For a free introductory 10-minute phone coaching session in which you learn the first secret of motivating millions, call 416-693-5683, skype outstanding.lives or click here to sign up.